Traveling between New Jersey and Philly to celebrate the start of 2019? It looks like your New Year's Eve plans just got a little easier, as PATCO will be offering free rides on Dec. 31. 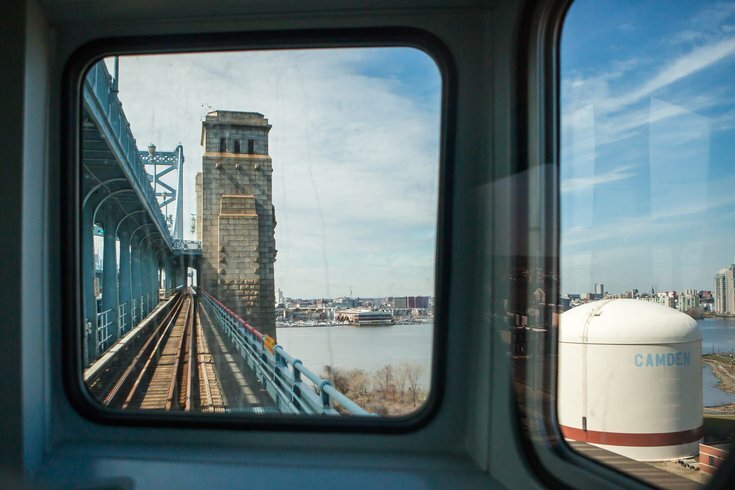 PATCO announced, for the third year in a row, rides will be free starting at 8 p.m. on New Year's Eve, and the deal extends to the wee hours of 2019 -- 4 a.m. on Jan. 1, 2019, to be exact. During those hours, passengers will find the gates open at PATCO stations for free access. If you're taking that very last train at 4 a.m., the gates may be closed by the time you get home, but PATCO says you can call Customer Service on the station's red phone and they'll let you out. The free rides are available through a partnership with Heineken USA to promote safe travel during New Year's -- i.e., no drinking and driving. Plus, it's a way to not deal with traffic and parking for the holiday. PATCO runs on a holiday schedule on New Year's Eve. The system will run trains (six cars each) every 15 minutes from 7 p.m. through 11:30 p.m., then every 30 minutes from 11:30 p.m. to 3 a.m.